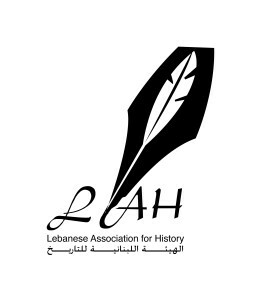 The Lebanese Association for History was established by a group of educationalists, history teachers, academics and activists who work together to contribute to the development of disciplinary approaches to History education in Lebanon. LAH seeks to promote a wider public understanding of history education as a discipline to advance the construction of historical knowledge in society and strengthen a modern approach where learners engage with historical concepts, higher-order thinking and link history to real-life situations. LAH engages professionals and learners alike in critical inquiry and use of historical sources when working with historical concepts and encourages learners to reflect on how engaging with historical concepts influences their self-development. LAH has established collaborations with a number of associations and universities including, EUROCLIO , the Finnish Association for History Teachers and the Center for Lebanese Studies and Notre Dame University – Louaize.